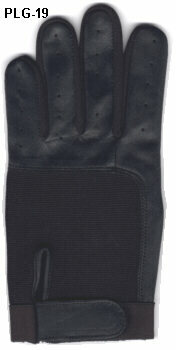 Police Gloves in soft sheep skin or Cowhide. 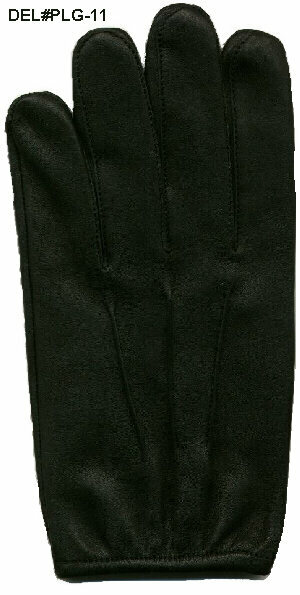 Unlined Gloves made from drum-dyed & finished sheepskin leather or cow hide with Gathered elastic wrist. Also available with kevler lining for searches. Ideal for general duty purpose.